The May 2015 Australian Industry Group Lean Japan Tour will be held on Sunday 17th through Saturday 23rd of May. 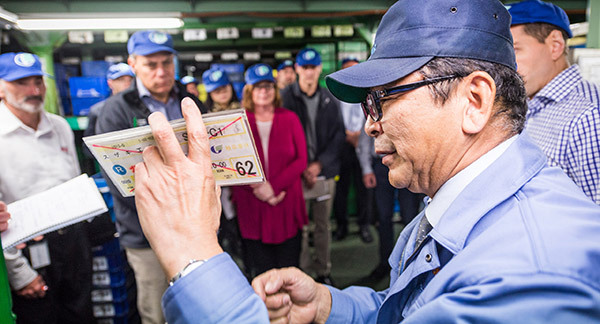 The lean study tour will include lean management seminars, lean training and visits to several companies for discussions with senior management and factory visits. For further details of the tour and a list of factories that we visit see our lean tour page. Early-bird registration closes 14th February 2015. The May tour is targeted at companies operating in Oceania. For companies operating in other geographies, please consider the July 2015 Kaizen Tour.